Jan 16, 2019; Written By: William Parker, Ph.D. Millions use Tylenol on a daily basis without concern, but it has a wide range of toxic side effects you should be aware of, especially if you are pregnant or use it with your children. 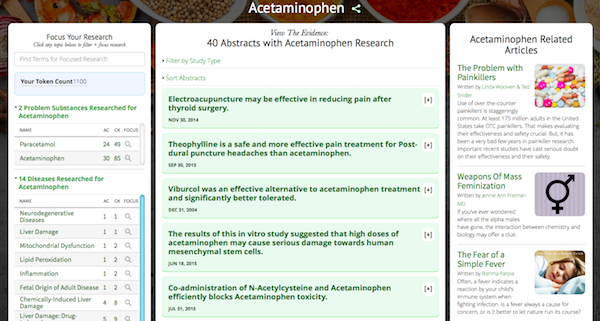 e) In 2015, a group of scientists working with Laurence de Fays at the Federal Agency for Medicines and Health Products in Brussels acknowledged the clinical studies and the studies in animal models which indicated that acetaminophen could be dangerous to the developing fetus, but concluded that paracetamol is “still to be considered safe in pregnancy”. At the same time, they state that “additional carefully designed studies are necessary to confirm or disprove the association (between acetaminophen and brain damage to children)”, and that “care should be taken to avoid raising poorly founded concerns among pregnant females”. We very strongly agree with the conclusion that more studies are needed, but very strongly disagree with the conclusion that women should be kept in the dark about the matter. It is important to point out that several more studies have come out since Laurence de Fays’ report. One of those is a 2016 manuscript in JAMA Pediatrics (see the next expert), a highly reputable peer reviewed journal, which addresses the concerns raised by de Fays, so it is possible that de Fays’ group may now have a different opinion. 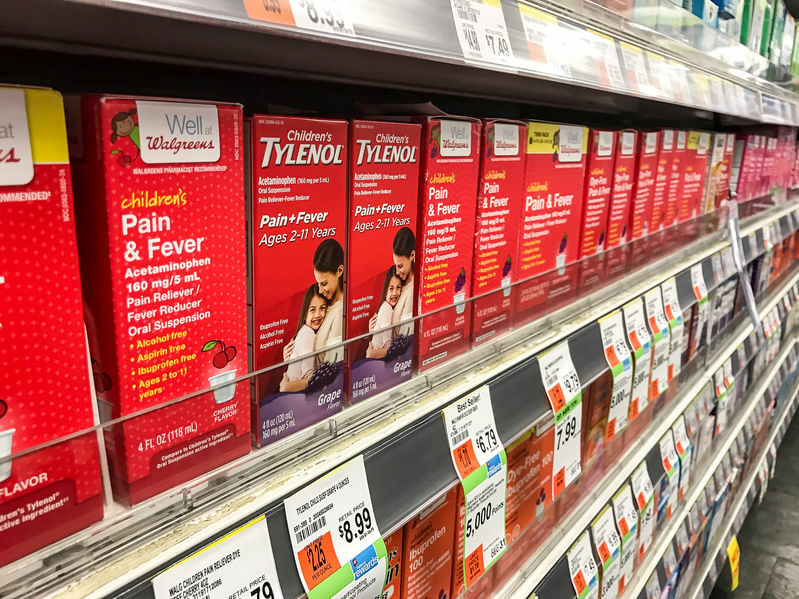 Read also about Stevens-Johnson Syndrome and Tylenol, The Dangers of Tylenol: Is it Time for the FDA to Remove it From the Market? Two of the best Painkillers due to inflammation is Vitamin C and Enzymes. Tags: brain damage, GreenMedInfo.com, OTC, painkillers, Tylenol, Tylenol Damages The Brains of Children, William Parker Ph.D.